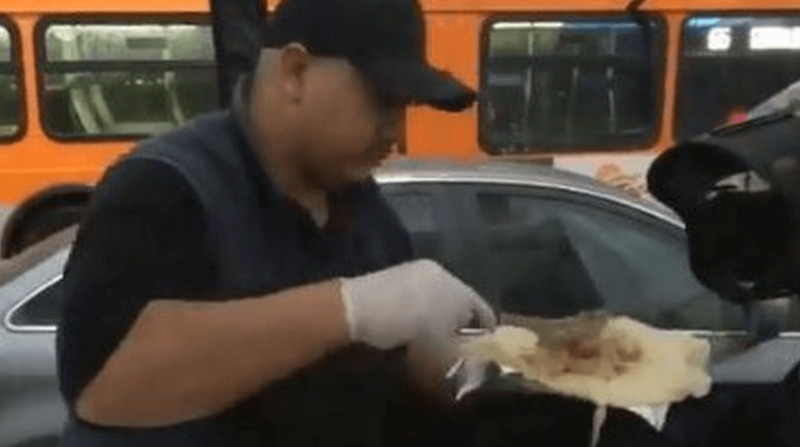 When thousands of teachers and community members took to the rainy streets of Los Angeles for a teachers' strike, a taco truck served thousands of tacos to the hungry strikers in support. The participants in the strike were calling out to people across the community and the state for support. “In broad terms, this is about much more than pay,” Mayor Eric Garcetti said. “This is about the soul of our schools and the way L.A. does or does not build a culture to collectively invest in our future.” The strike is about more than just salaries: it's a democratic demonstration for the good of LA schools and the students they teach. "We're marching for the future of public education," teacher Michael La Mont said. "No one's doing this for fun. We're missing our kids. It's raining. We're not going to get paid." Standing in solidarity with each other, the LA community hopes to find an agreement that will foster positive change to the entire city. And tacos will be there along the way for support.